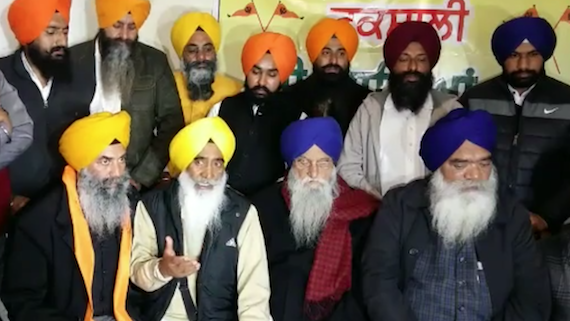 Former Indian Army Chief General Joginder Jaswant Singh joined Shiromani Akali Dal (Taksali) on Wednesday (Feb. 6) in the presence of party President and Lok Sabha MP from Khadoor Sahib constituency in Punjab, Ranjit Sìngh Brahmpura at camp office in Amritsar. 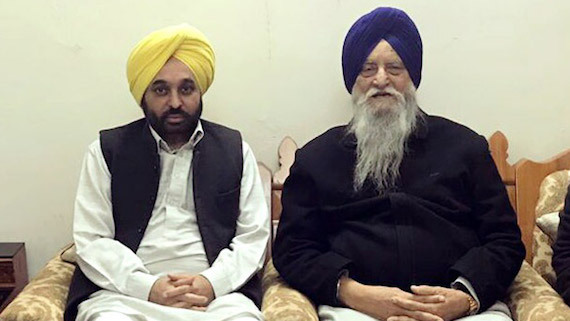 Shiromani Akali Dal (Taksali) president and MP Ranjit Singh Brahmpura has appointed Karnail Singh Peer Mohammad as General Secretary and Spokesperson of the party. 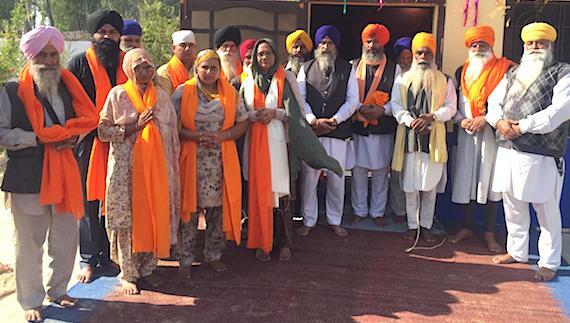 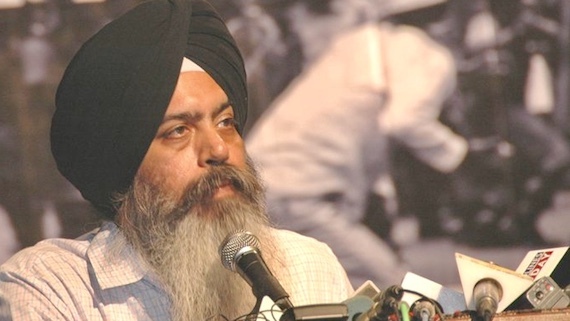 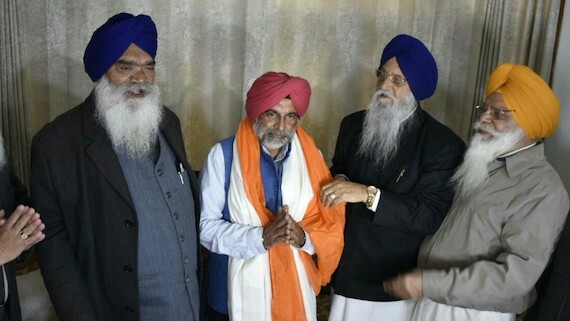 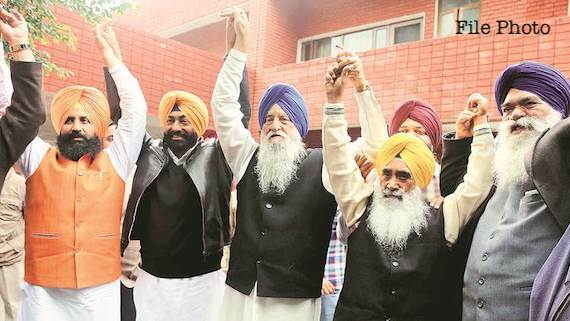 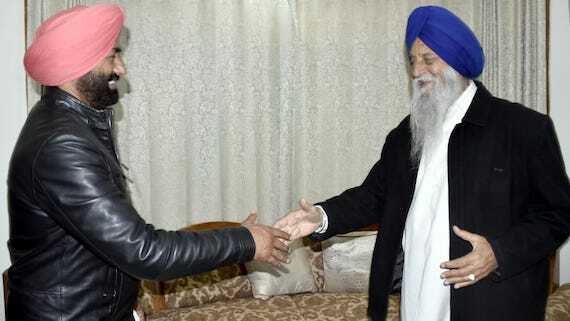 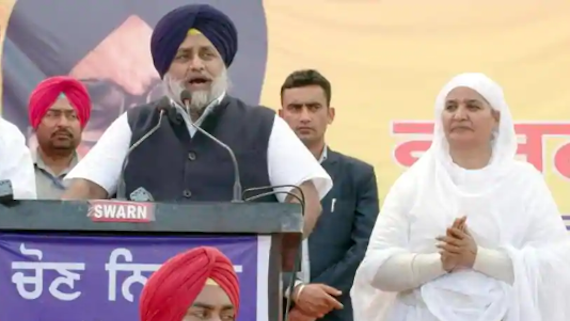 Former president of All India Sikh Students Federation (AISSF) Karnail Singh Peer Mohammad today joined Shiromani Akali Dal (Taksali), a splinter group of Shiromani Akali Dal (Badal). 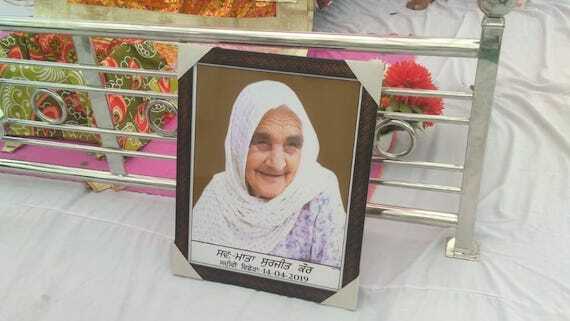 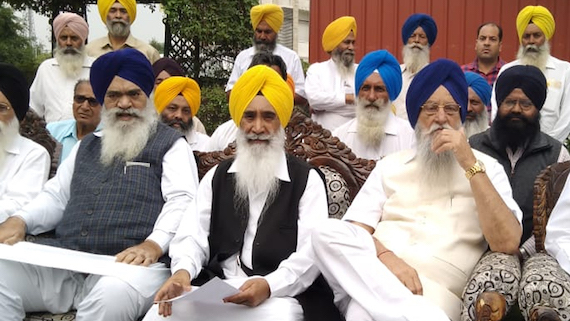 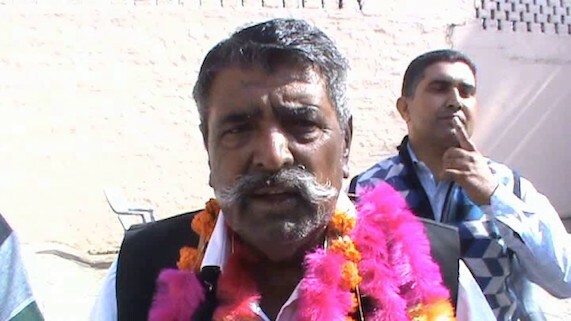 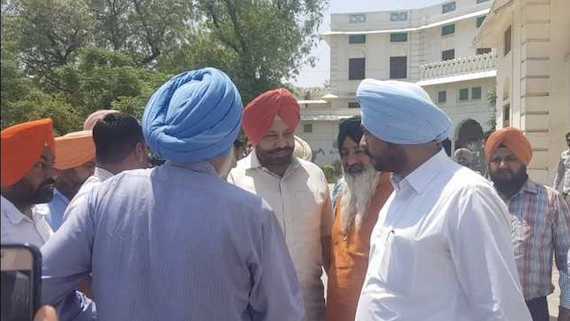 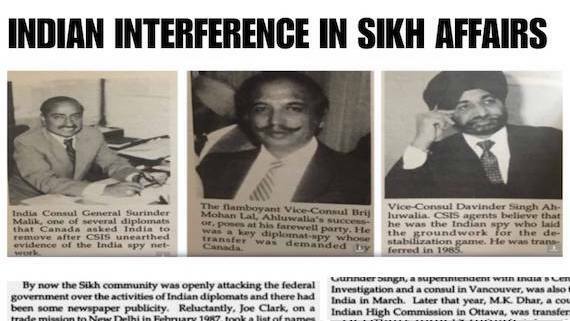 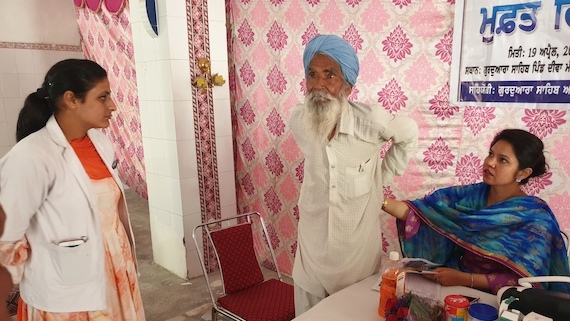 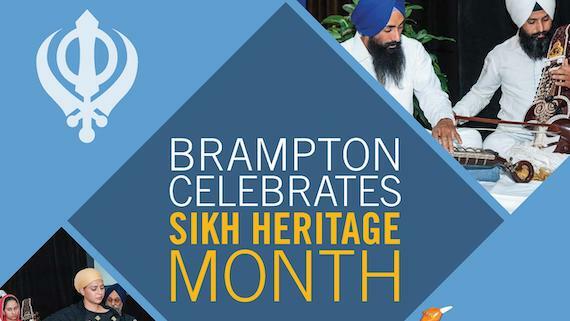 Karnail Singh Peer Mohammad was included in SAD (T) by party chief Ranjeet Singh Brahampura along with other senior leaders, including Rattan Singh Ajnala and Sewa Singh Sekhwan.